Haolin Sung is the founder and the managing partner at Chaperone Investment, a Taiwan based VC fund focusing on angel and early stage investment in healthcare and biotech sector. He has 10+ years of experience in this field and serves as a board director for several companies including Panlabs, MountainVet, and was the board director at Pharmigene. Mr. Sung also serves in critical roles at several of the Chaperone portfolio companies including Celtech and Caliway to assist these companies in funding and business development/ licensing activities. Prior to Chaperone Investment, Mr. 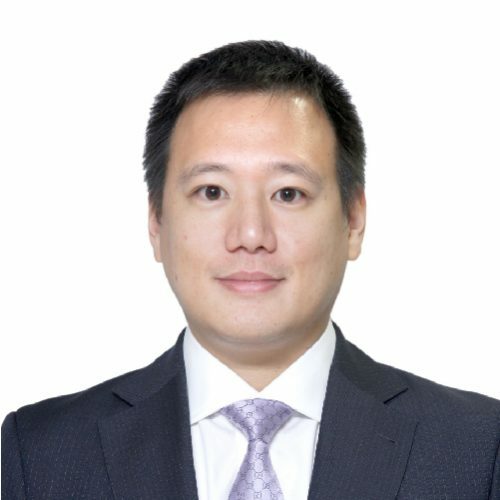 Sung was the director of the direct investment department for Diamond Biofund, the largest Biotech VC in Taiwan and the deputy director of Microbio Biotech Shanghai. He also worked for First Capital Management as a healthcare/biotech industry analyst. Mr. Sung earned his EMBA at Columbia University and London business school and has a B.S. in Biochemistry from Dong Hwa University.